THIS year marks the 30th anniversary of the Savannah Black Heritage Festival. 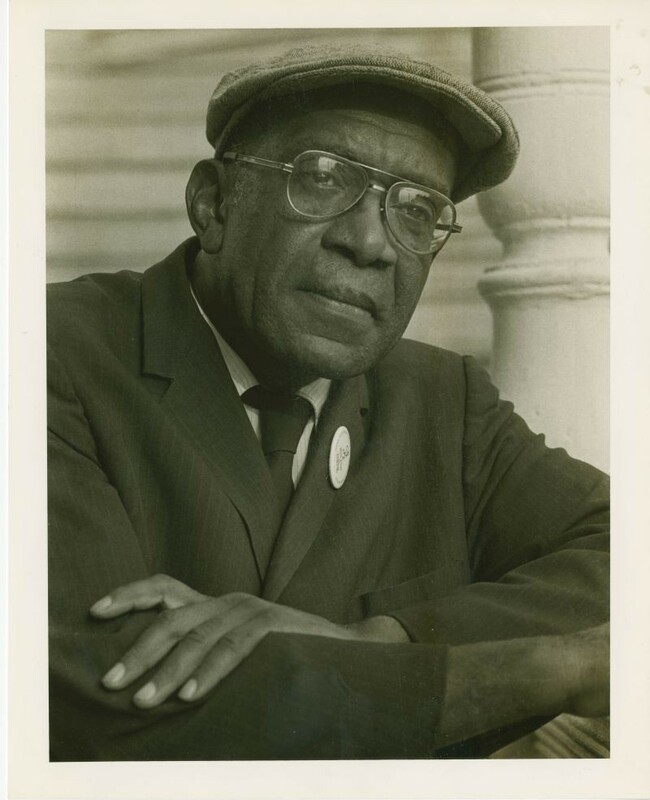 The festival was a brainchild of Westley Wallace Law, a civil rights activist and president of the Savannah chapter of the NAACP, and his legacy will be honored through this year’s festivities. “He worked with the City of Savannah, who has been supportive of the festival since its beginning,” shares festival organizer Shirley James. The City of Savannah partnered with Savannah State University to create a jam-packed lineup of black culture, art, and heritage. One highlight of the festival is the Bright Star Children’s Touring Theatre, coming to town from Asheville, North Carolina. The Cleo Parker Robinson Dance Ensemble performs. Bright Star will perform two programs for the public: “Black History Hall of Fame” on Feb. 11 and 14, and “George Washington Carver and Friends” on Feb. 13 and 15. Another favorite event is the Cleo Parker Robinson Dance Ensemble performance on Feb. 6. The ensemble, led by Robinson, uses dance to honor African American heritage. 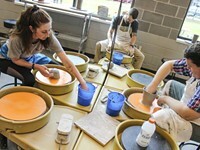 In addition to a public performance, Robinson leads workshops at Garrison, Savannah Arts Academy, and Savannah State. “She loves that interaction, and we love to provide that opportunity for our aspiring dancers,” says James. The marquee event of the festival is Grand Festival Day, an annual favorite, on Feb. 9. The kickoff event for Grand Festival Day is a Historic Health Walk. Presented by Walk Georgia, the walk will trace the postal route that W.W. Law took. Another way W.W. Law will be honored during the festival is at a panel discussion at the Jepson Center on Feb. 13. The speakers include a historian, a preservationist, an aesthete, and a community activist. The festival will pay homage to another late local legend, the jazz musician Ben Tucker, at the annual Future of Jazz concert on Feb. 12. A new feature of the festival is the Sons of Mystro on Feb. 15. 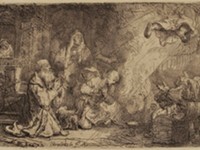 Typically, the big concert at the festival comes at the end of the Grand Festival Day, but the Sons of Mystro are performing separately. As racism and intolerance still pervade our society, festivals like the Savannah Black Heritage Festival serve an important purpose in bringing people together. When: Wed., Feb. 6, 7:30 p.m. Price: Free, open seating Legendary dancer Cleo Parker Robinson performs.The presentation of 2019 honorees includes Dr. Peggy Blood, Kenya Cabine, Cynthia Collins and Dr. Cheryl Dozier. Civic Center, 301 West Oglethorpe Ave. When: Sat., Feb. 9, 8:30 a.m.-9 p.m. Price: $5 all day admission An array of family-oriented activities ending with a star-studded concert. When: Sun., Feb. 10, 3 p.m. Exhibition and co-lecture featuring Richard Law, Karla Marriott, and Tyriq Maxwell. 113 E. Montgomery Cross Rd. When: Sun., Feb. 10, 5:30 p.m. Featuring Lamar Campbell and Spirit of Praise. Opening performances by the SSU Wesleyan and Anointed Voices, GSU/Armstrong Gospel choirs, and the Savannah Mass Choir of the GMWA. Overcoming by Faith Ministries, 9700 Middleground Rd. Presented by Bright Star Children's Touring Theatre. When: Tue., Feb. 12, 7 p.m. Featuring local and regional young jazz vocalists and instrumentalists. When: Wed., Feb. 13, 6:30 p.m.
A historian, preservationist, aesthete and community activist share W.W. Law's impact and legacy in Savannah. When: Thu., Feb. 14, 6:30 p.m. Price: Free and open to the public Presented by Bright Star Children's Touring Theatre. 460 Martin Luther King Jr Blvd. 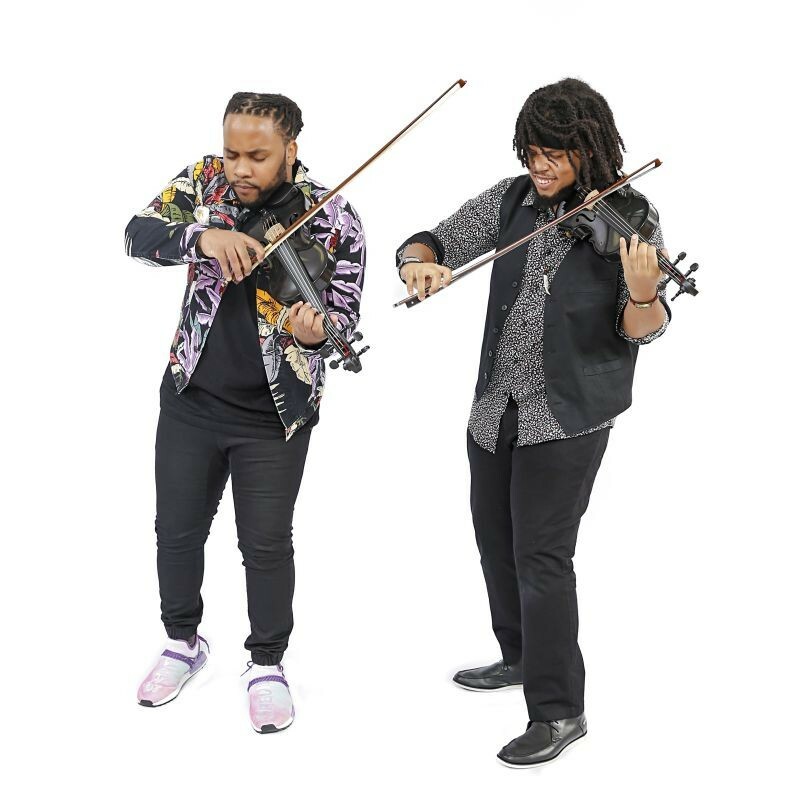 When: Fri., Feb. 15, 7:30 p.m. Price: Free Sons of Mystro are classically trained violinists who use their instruments to interpret reggae, classics, American pop songs, and their own creations accompanied by beats, a DJ and a guitarist. When: Sat., Feb. 16, 7 p.m. Presented and conducted by Savannah State University's Obsidian Dance Repertory. When: Sun., Feb. 17, 3 p.m. Richard Law, Karla Marriott and Tyriq Maxwell will discuss "The Current Political Environment and Its Impact on Artistic Expression." When: Sun., Feb. 17, 5:30 p.m. Master storyteller Lillian Grant-Baptist will portray how storytelling, music and folklore have been used as tools of resistance and reconciliation throughout African American history. 425 W. Montgomery Cross Rd. The story of the life of legendary jazz icon and community leader Ben Tucker and the history of jazz in Savannah. When: Thu., Feb. 21, 5:30 p.m. A celebration of the dreams, voices and poetry from the Harlem Renaissance. Featuring Lillian Grant-Baptist and the Young Men of Honor. When: Fri., Feb. 22, 10:30 a.m. Preserving the legacy of African-Americans who settled along the White Bluff and Coffee Bluff public waterways. 81 Coffee Bluff Villa Road.